LOS ANGELES - Console-makers long at the center of the video game universe are adapting to an exploding constellation of ways to play, with the cloud looming on the horizon. 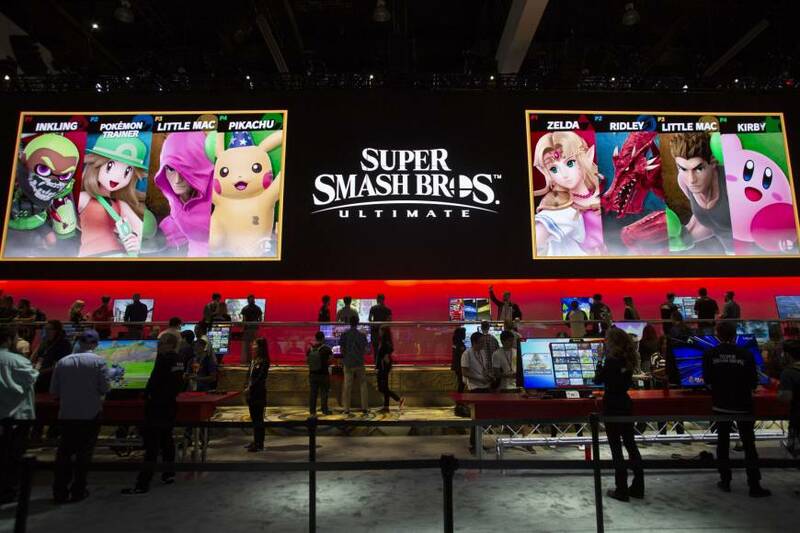 Rival giants Microsoft, Nintendo, and Sony remained the stars, with their Xbox, PlayStation and Switch gaming hardware respectively, at the Electronic Entertainment Expo (E3) show floor that opened in Los Angeles on Tuesday. 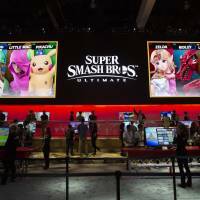 But the premier industry gathering was very much focused on games themselves, and the idea they can be played through an internet service hosted in the cloud using an array of devices, from smartphones to personal computers. “As the market becomes more digitally enabled and service based, console companies and publishers are starting to map out their longer-term strategies including the building out of subscription cloud gaming services,” Harding-Rolls said. “I see consoles being around for the foreseeable future,” Harding-Rolls said. But the competitive landscape will tilt away from market-leading PlayStation toward terrain more favorable to Xbox, he reasoned. But if the video game world shifts to Microsoft’s strengths, its new competition could become cloud and AI titans such as Amazon, Google, Tencent, and Alibaba, according to Harding-Rolls. Console-makers have been taking lessons from mobile games, building online communities of players who provide feedback; stream play; subscribe to services, and spend money on digital content such as dance moves or funky clothing for characters. Console video game titan Bethesda is unabashedly bridging the divide between console and mobile play with versions of blockbusters “Fallout” and “Elder Scrolls” for play on smartphones or tablets.